Tamarack Wellington Phase 2 Construction? **Edit** For all Smart House Ottawa information - check out our Smart House Ottawa page. Launching Thursday September 18th from 6pm to 9pm is the first official VIP Launch for Smart House Ottawa. 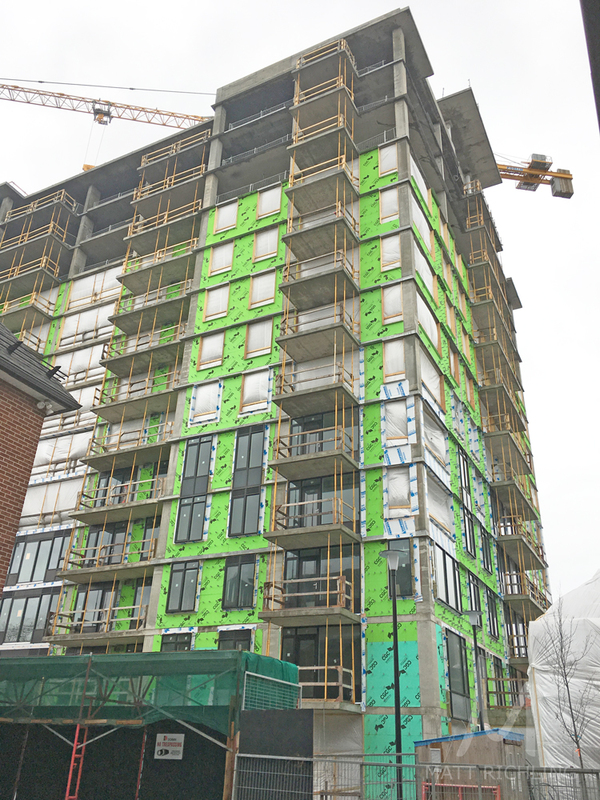 Brought to you by Urban Capital, (the same developer who built Mondrian, The East Market, Central Condos and Hideaway) as well as Ottawa-based Tamarack Homes, the building will feature 152 condo units inside Ottawa's first micro condo development. Building off its success with Smart House Toronto, Urban Capital is looking to expand the idea here to Ottawa. Going to be located in the same neighbour hood as Central, at the corner of Flora and Bank streets, these units will range from 315sqft to 596 sqft (two bedroom units). Prices start at $179,9000 with all units featuring exposed concrete ceilings, and large oversized windows. Roderick Lahey was included in the project as the architect, which ensures the building will please those who will call this project home. Other features of the building include, product library (will lend out tools you need to make basic repairs to the home), productivity centre which will allow you to work from home (includes a large-format printer/scanner), sunny boardroom, gym and full yoga studio, and party room (with projector/screen, full kitchen and bar, outdoor dining). Also to note, this building will have the utilities for each unit separately monitored (not included in the condo fee), which has always been a source of argument at condo board AGM's. This means, you only pay for what YOU consume, not based on a percentage of the building consumption. Please note: I will have more information over the next week (pricing, floorplans, etc). Fill out this form if you would like this advanced information, as soon as it becomes available. **For everything Smart House Ottawa related, visit our Smart House section - HERE. Request for more information regarding SMART HOUSE Ottawa. Video from the Smart House Toronto project.